In the northern Gulf of Alaska Long Term Ecological Research study area, the biological community is highly productive. The lower levels of the food chain (phytoplankton and zooplankton) support the iconic fish, crabs, seabirds, and marine mammals of Alaska. Large increases in phytoplankton during the spring and sustained production during the summer support zooplankton that transfer energy up the food chain. Substantial amounts of this organic matter also sink to feed animals on the sea bottom. Our research team investigates the features, mechanisms, and processes that drive NGA ecosystem production and foster its resilience. 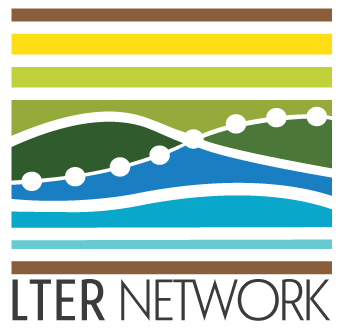 Members of the Network are accessible through the LTER Site Portal. 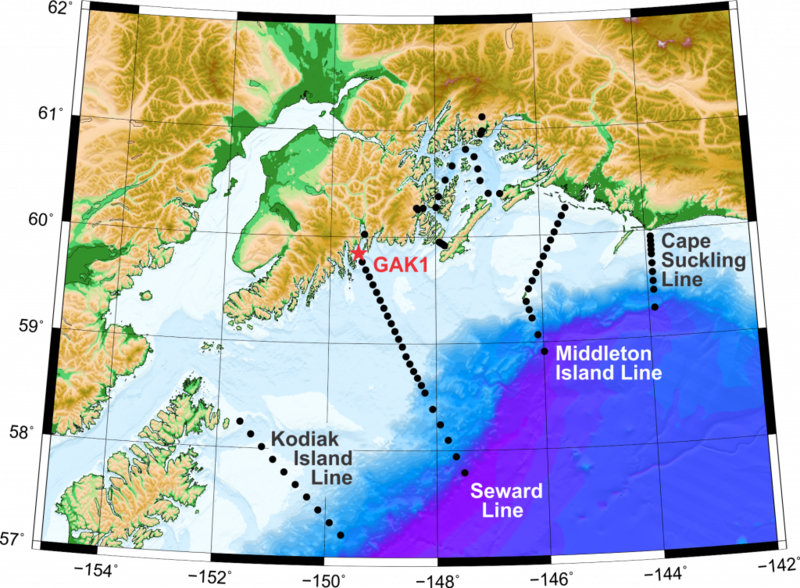 CTD data from the Seward Line, September 2018. CTD data from the Seward Line, May 2018.